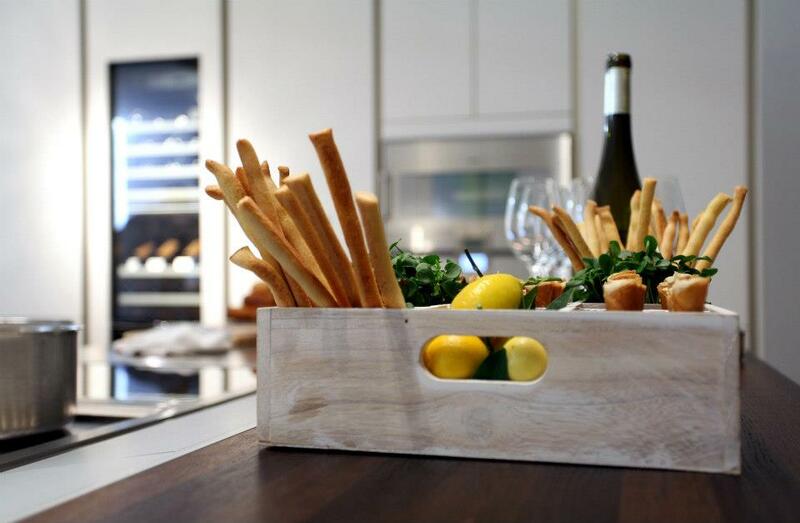 Cable Organization Hacks – Kitchen Studio of Naples, Inc. 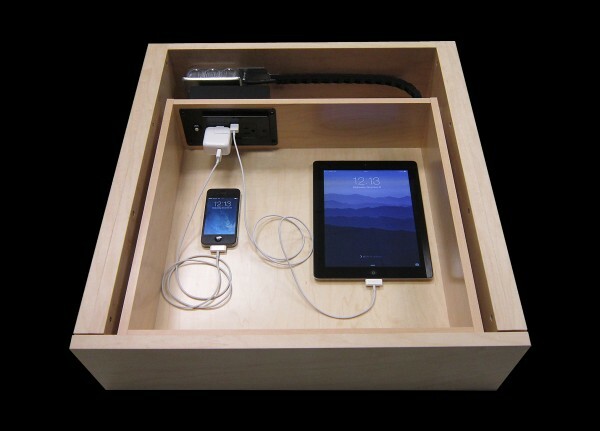 If you don’t have one of these charging drawers in your home office or kitchen you probably have to deal with a lot of cables sitting around. 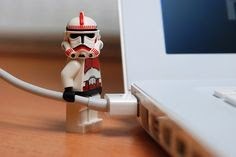 The biggest problem with loose cables is that they are tend to move around, get tangled and mixed up at times. If you mix up the charger intended with for your tablet with on meant for a cell phone if will not draw as much amperage and it will take a lot longer to charge. 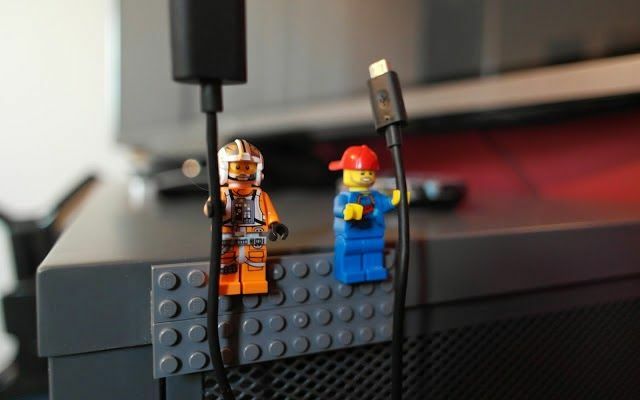 Fortunately, there are some easy fixes for keeping your cables organized and this little DIY project is very affordable since you might have some of these items already on hand. 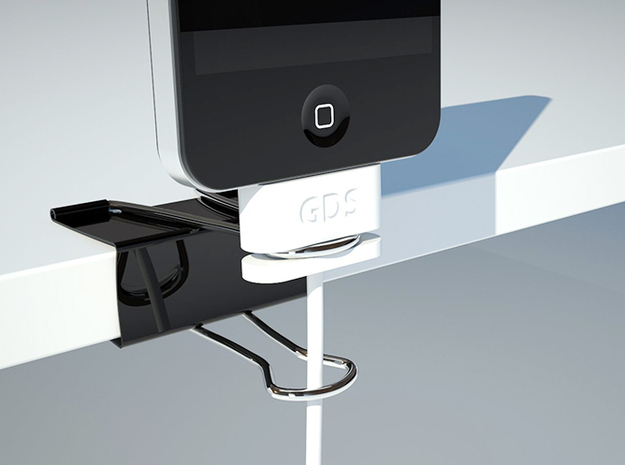 Clamping a binder clip to the edge of a table or shelf is a super quick and easy way to organize your charging cables. 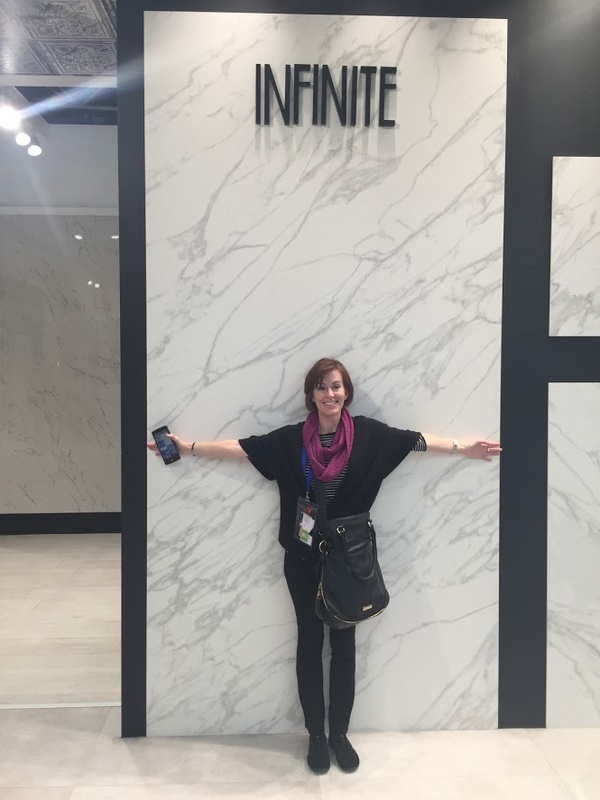 There are no holes to be drilled and they can be adjusted at any time. My favorite postal station used to use this to keep a pen handy for customers signatures. 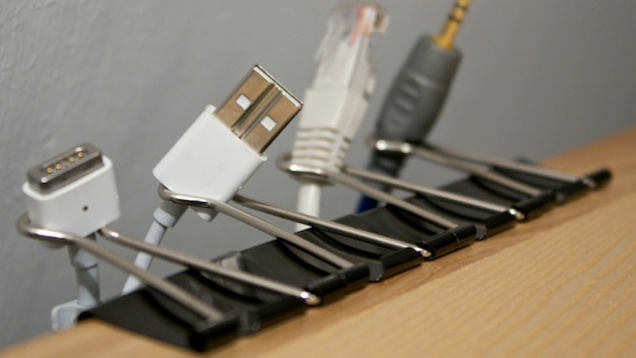 A great alternative use is for keeping cables and chargers organized and in place. 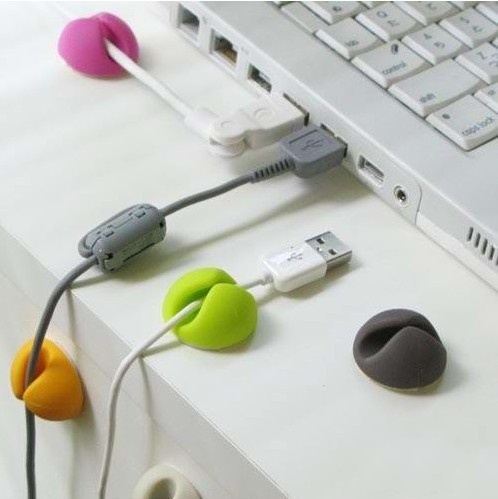 This type of holder comes with either a magnetic or adhesive back. 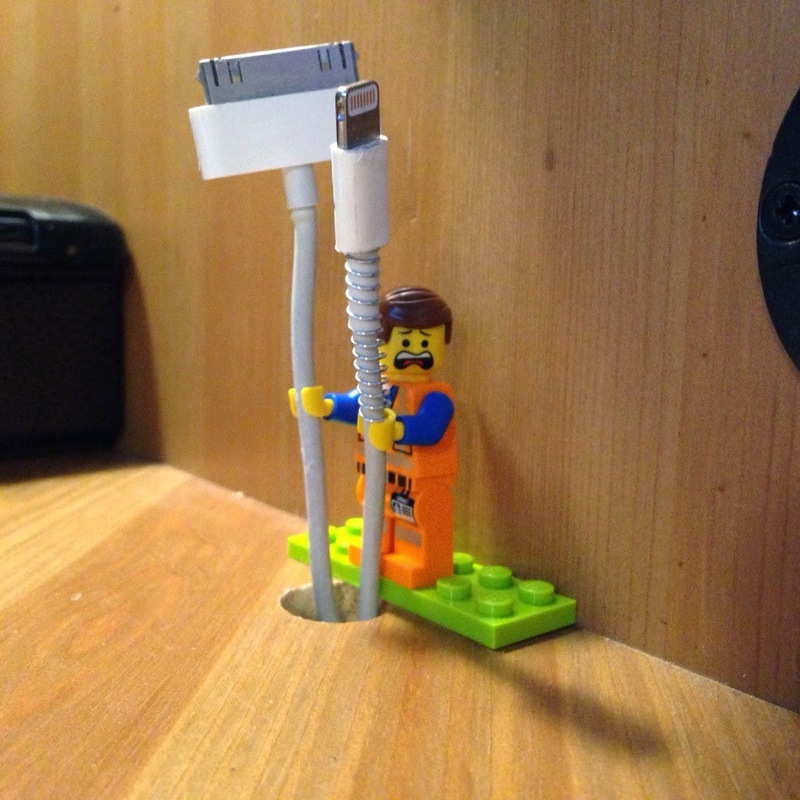 If you are an AFOL (adult fan of LEGO) then this cable hack perfect reason for having LEGO figures at work. 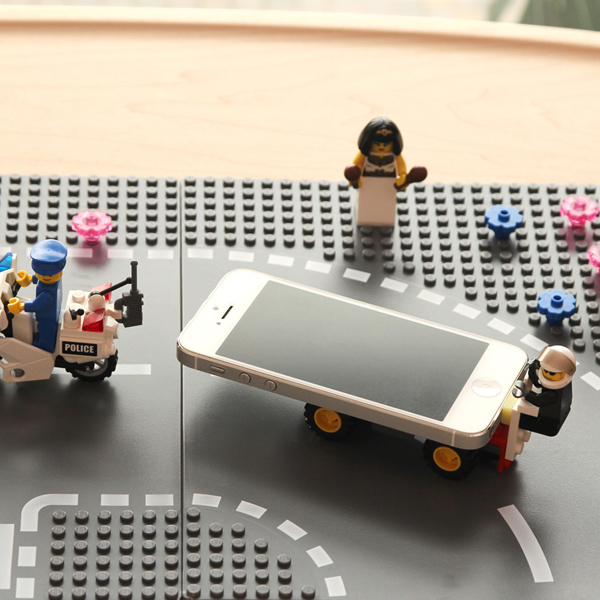 The hands on LEGO Minifigures are the perfect size for holding the cables for your cellphone or tablet devices. 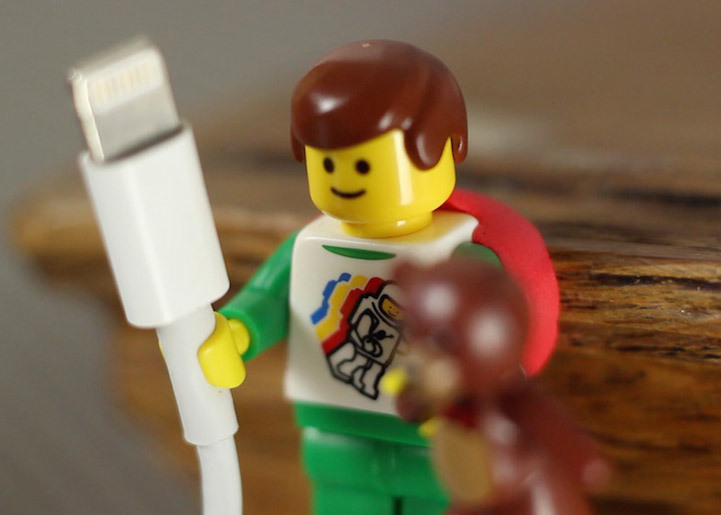 Thicker cables such as the charger for a MacBook Pro will expand the hands of your figures but it should hold. 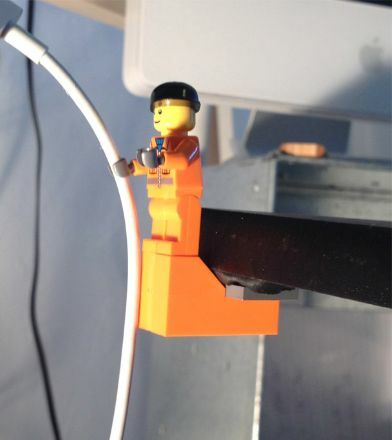 Sugru, a self-setting silicone rubber, seems to be a favorite choice for mounting the LEGO Minifigures. 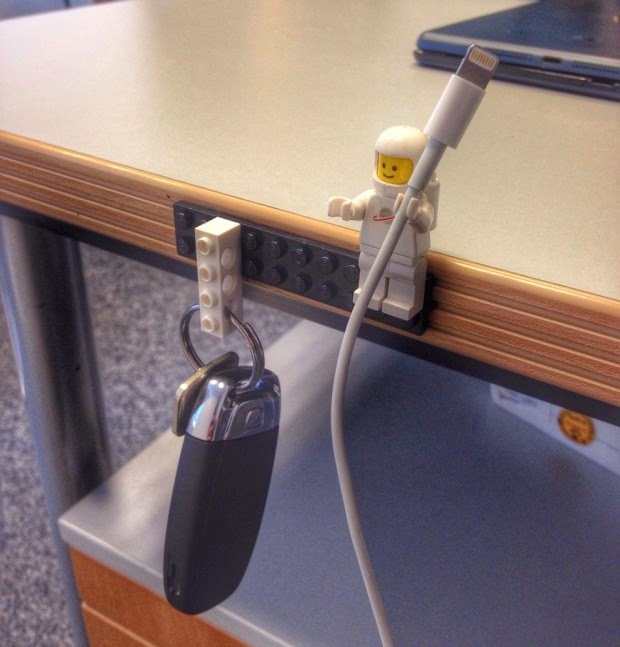 This hole is fairly small but I like the idea of the standing LEGO for keeping charging cables from slipping through bigger grommet openings in desks – plus you can see your cute desk buddy more easily. I’ve always credited playing with LEGO blocks as the start to my interest in Interior Design and Architecture. 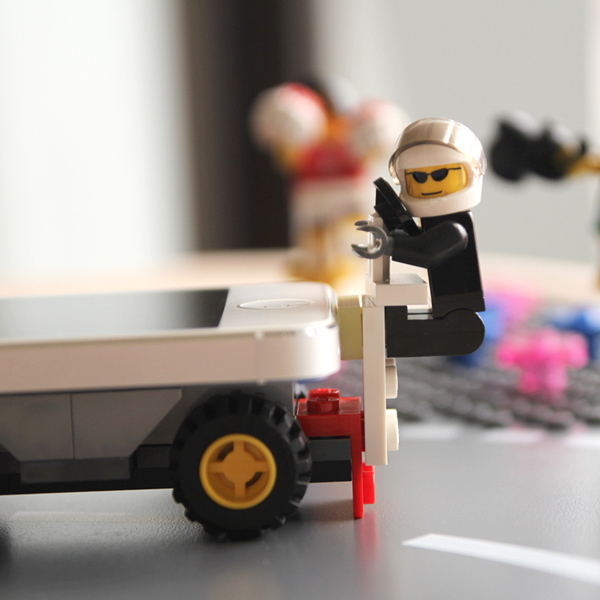 I still love them and find it hard to keep my hands off when I help the nieces and nephew put together their sets. 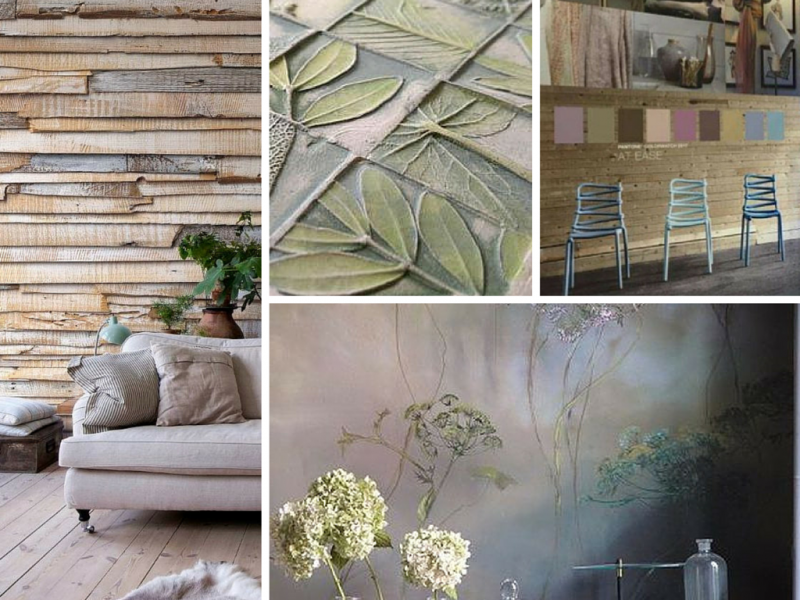 As I was searching for pictures to use in this post I can across some ideas from other Creatives. Here’s two of my favorites.